All of M’s friends seem to be potty training at the moment. We’ve been thinking for a while that it might be time to try giving it a go with her. 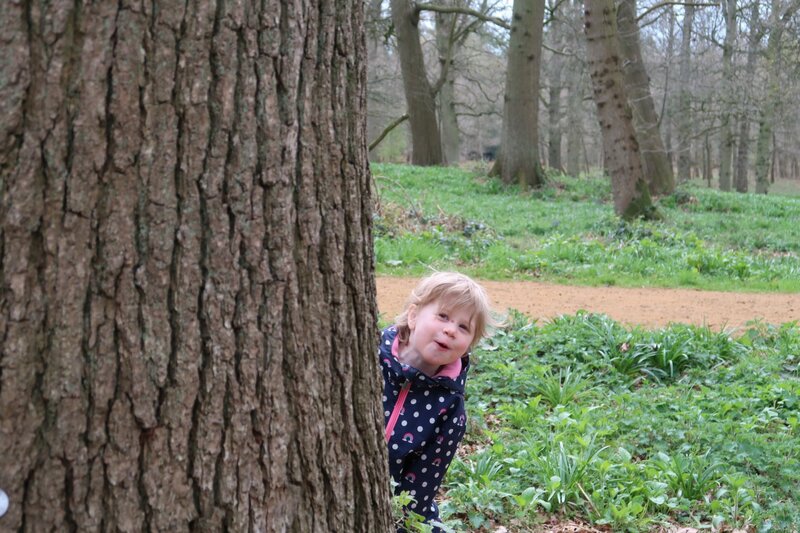 Of course, like anyone with an academic background, we have done some research in the way of reading The Gentle Potty Training Book by Sarah Ockwell-Smith*, and we think we’re ready to make a start this week. 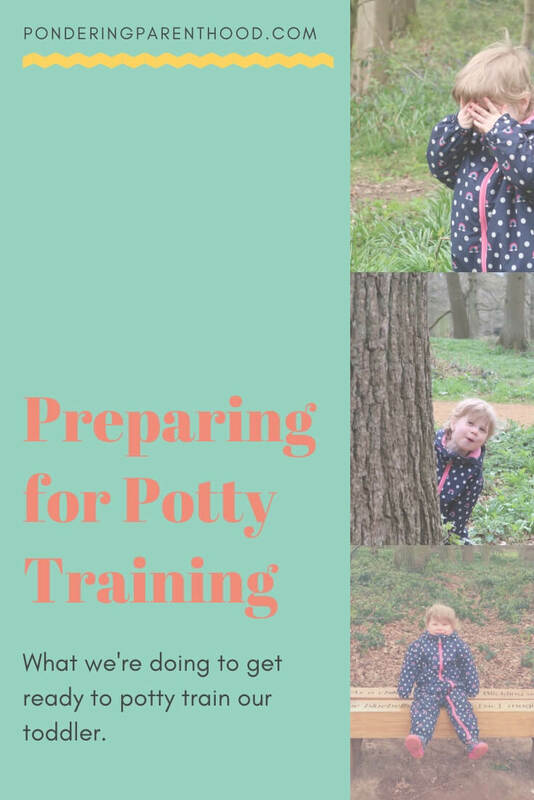 I thought it might be nice for anyone else debating starting potty training, to write about the approach we’re planning to take, and the things that we’ve done to prepare to get started. 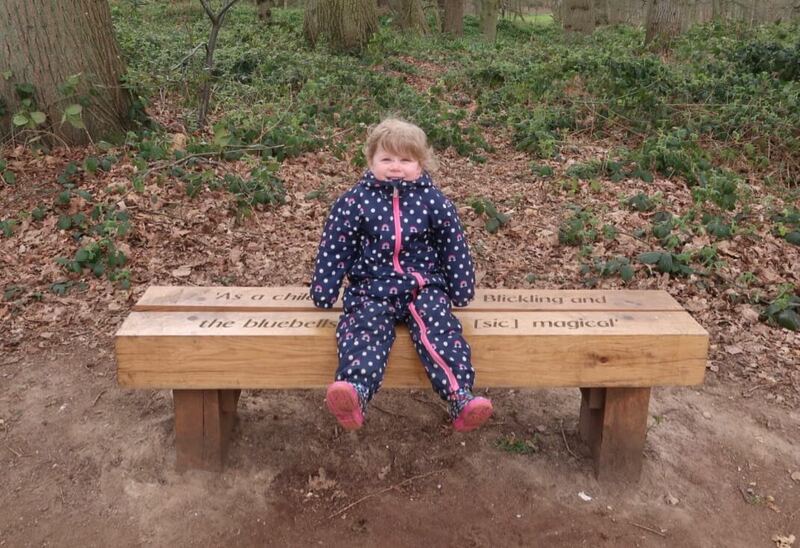 Firstly, I should mention that M is around a week shy of 35 months old, as she’s three at the end of next month. Some people might think that we’ve left it a bit late to potty train her, but until now, we haven’t really felt that she’s been ready. In fact, I’m still not sure that she’s ready as we bought three potties (one for each floor) months ago, and M has shown very little interest in using any of them! However, it’s been on our minds that as M’s peers have all started potty training now, we should probably at least read a book on the matter! I chose Sarah Ockwell-Smith’s book mainly because I saw it in the library, and remembered that she made a lot of sense when I read her book about baby sleep while I was pregnant with M.
To be clear, I’m not being paid to advertise this book, but the links in this article are affiliate ones, so if you choose to buy a copy for yourself, I’ll earn a few pennies. I’m not going to recount the whole of the book here, because that wouldn’t be fair to Sarah (click here to buy it! *) but there are a few things that stood out for me, that I think are a bit different to the usual potty training advice. The main thing is that Sarah Ockwell-Smith does NOT advocate rewards for using the potty. The idea is that if you reward the child for using the potty, they will try to ‘go’ even when they don’t need to (because they want the reward). Therefore, they are going to the toilet before their body is telling them that they need to, and will take longer to recognise the natural cues their body gives them, when their bladder is full, or they need to empty their bowels. 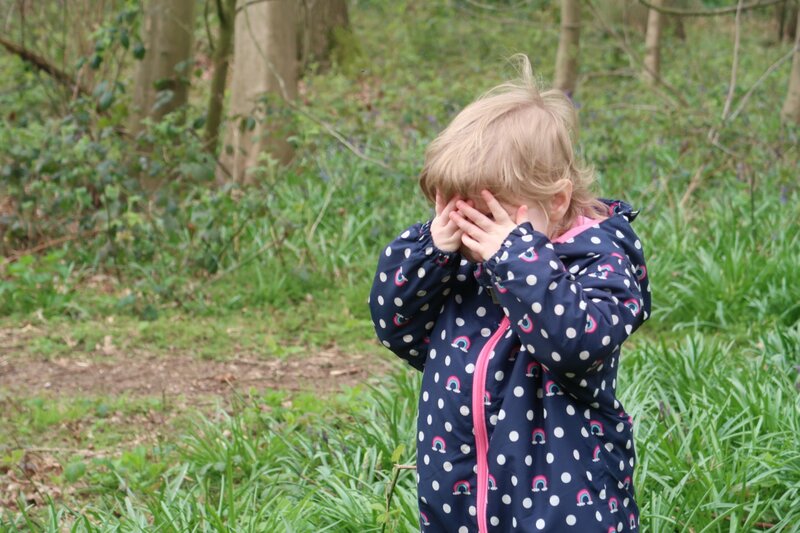 Unfortunately, we’ve slipped up a little bit as Sarah suggests that you shouldn’t buy a potty until just a week or two before you intend to start potty training. We’ve had ours hanging around the house for months already, but there’s not really much we can do about that! We had been hoping that M would one day turn around and say, “I want to use my potty,” but that hasn’t happened, so we’re just going to have to roll with it! As per Sarah’s guidance, we’re planning to take M shopping to choose some knickers, to make her feel excited and empowered about ditching the potty. We’re also going to buy M some jogging bottoms as I think she’ll find those easier to pull up and down by herself. I mentioned this to M yesterday and she was not impressed. She’s very much a dress and tights or leggings kind of girl! We’re intending to spend at least the first two days inside, with M naked from the waist down. Sarah Ockwell-Smith suggests putting down a shower curtain or other, similar waterproof cloth to protect your carpets and furniture. We’ll be asking M where she’d like to put her potty in the living room, and letting her take the lead. We’re going to try to do what the book says and not ask her if she needs to use the potty more than once every hour. Most importantly, we’re not going to push M too hard or chastise her if she doesn’t manage to make it to the potty. If we’re not making any kind of progress after a few days, then we’re going to go back to nappies for a few weeks, and try again later. There’s no point in pushing her before she’s ready. That’s no fun for anyone! Have you potty trained your little one? If you have any tips, leave me a comment! I’d love to hear what worked for you. Lastly, if you’ve found this post helpful, don’t forget to Pin it! "How to set up easy sensory bins"
Lovely post! I wish you guys the best of luck with it all! As a nanny, I remember I worked for a family who had the potty in the middle of the kitchen floor. And when the girl needed to go they would all watch her and she wouldn’t go. I suggested to make a special private place for her and it worked! Thanks for posting this! That’s a good tip, thank you. We have asked M to choose where she’s like to have her potty, and she’s sat on it a few times, but the wees have gone on the floor so far! We’re only a few hours in though, so we’ll keep trying for a couple of days but if there’s no progress, we’ll go back to nappies and try again in a few weeks.